Bonjour mes amis! Happy mercredi and welcome back to another installment of Wednesday Whimsy. 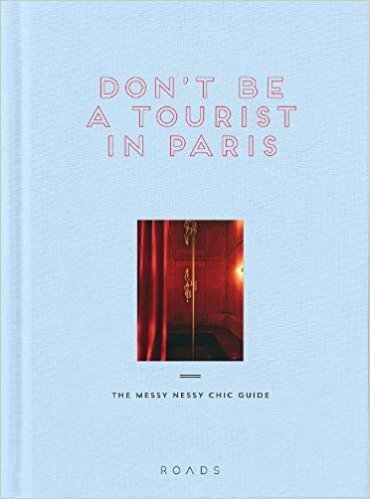 Today I found out about a new Paris-themed book on Anne’s Instagram called Don’t be a Tourist in Paris. It sounds DELIGHTFUL: “…find the most eccentric architecture, get cozy in hidden cafes, party in the catacombs, tour the city with a broken heart, and wander like a true bohemian. A lively, eccentric and esoteric guide to the hidden Paris of your dreams, from an outsider who’s made it her home.” Yes, please! I already have a hold on it at the library. It is set to be released on September 7th. Here’s guide from French Girl in Seattle on Boston. I can’t wait to put these tips to use in October. I love this alternative view on What Parisians Do Instead of Self-Care. 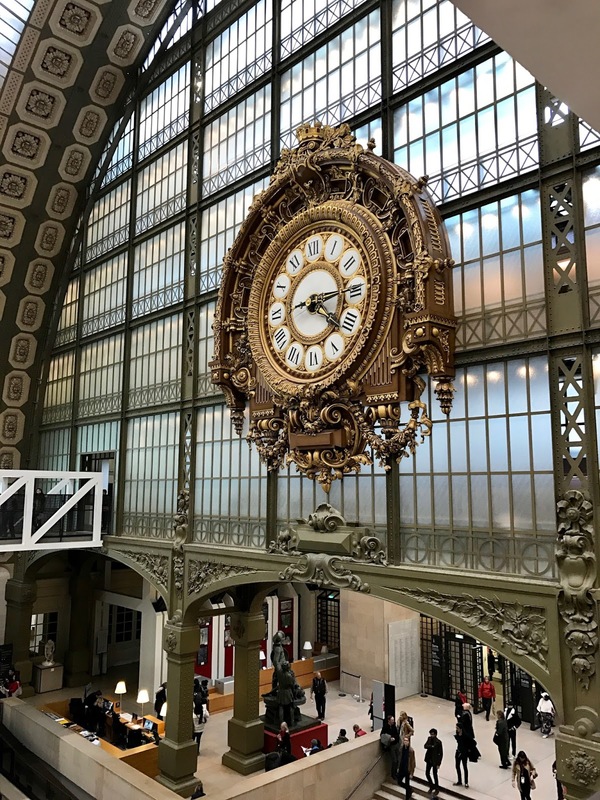 A guide to Paris for repeat visitors. An always fun 11 French Beauty Secrets. Voilà! came out yesterday! I am eagerly awaiting mine to be delivered as I type. Have you heard of the blog French and Parfait? The cheeky blog is written by Cecile, the author of the Voilà! cookbook mentioned above. I love how she starts every post with, “My poor non French people.” I haven’t tried any of her recipes yet (I KNOW!) but I sure will when I get my hands on her new cookbook. She does cooking videos across many platforms and they are very fun to watch.